Let us help you make the most of your ICC Cricket World Cup 2019 experience in Bristol. England and Wales will host the world’s best this summer when the Cricket World Cup takes place between 30 May and 14 July 2019. Bristol, home of Gloucestershire County Cricket Club, will host three world cup matches in June but the fun starts a few weeks earlier with the England v Pakistan ODI and warm up matches taking place at the County Ground. Bristol has a proud cricket heritage and the city has played a part in some of the most important developments in the game. Home of the legendary Dr W G Grace, cricket’s first professional; home to the ship that took the first ever touring team to Australia and for almost 100 years, the venue of the highest run score ever made. The city is also a great base from which to reach matches in other host cities and offers loads of things to do for visitors both from the UK and overseas. Plus, when play is over for the day, there’s a handy guide of what to do and what not to miss. If rain stops play, we have a guide for that too. So you've got your tickets, now you need to get to the match. 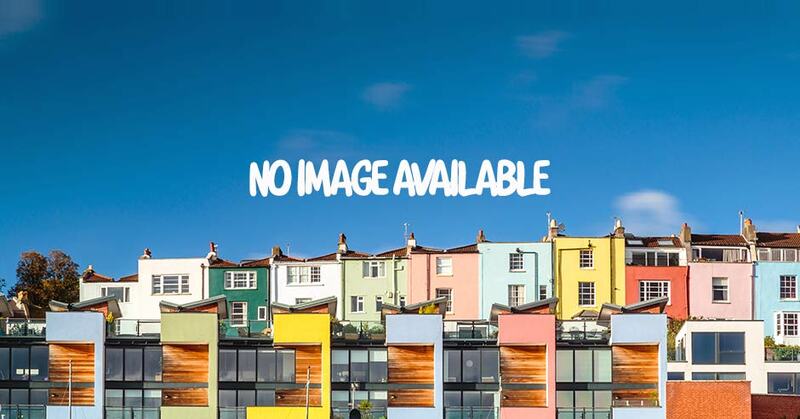 Let us help you find and book your ideal accommodation in Bristol. What's on in Bristol during the ICC Cricket World Cup 2019? Come for the cricket, stay for the city! If you are in Bristol to see a ICC Cricket World Cup 2019 match, then find out what else is on in the city around the same time. Find out where to eat and drink when you are in Bristol. We're a real foodie city with a great reputation for amazing food and drink experiences. Lacey Trotman caught up with GCCC players Ian Cockbain and Chris Liddle to find out their favourite things to do in Bristol. Bristol is a perfect central point to stay with easy travel to ICC Cricket World Cup matches in Birmingham, Cardiff and Taunton. Well what are you waiting for? Book online and experience Bristol for yourself. Gloucestershire Cricket are one of the 18 professional cricket clubs in the UK and regularly play fixtures and one-day matches there.